Hailing from ancient Asia meditation has become a worldwide, respected practice. While it has been grossly modified over the last few decades, meditation still aims to evokes mental clarity and emotional stability. Other benefits include stress reduction, improved heart rate and lowered blood pressure. A new study has highlighted how this practice may also help to protect the brain against Alzheimer’s. Researchers from the West Virginia University School of Public Health, led by Dr. Kim Innes, set out to find a correlation between music listening and simple meditation with Alzheimer’s disease. 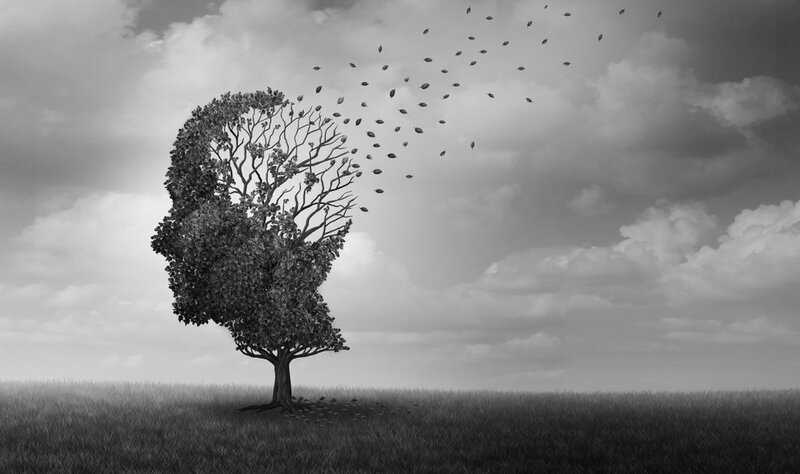 For the study, researchers examined 60 adults who were experiencing memory problems. This was as a result of their subjective cognitive decline (SCD)- which has been linked to an increased risk for dementia. The group of adults were divided up into two with one group practicing simple yoga meditation- Kirtan Kriyato be exact. This type of meditation involves singing and monotonous finger movements. The other group were tasked with listening to music for 12 minutes each day for 12 weeks and each group was followed for a period of 6 months. At the three-month ark, the team then collected their blood samples. This was done to measure the number of blood markers. Blood markers that have been seeing as possible predictors of cognitive decline and dementia include telomere length, telomerase activity as well as levels of beta-amyloid peptides-which are commonly linked to Alzheimer’s disease. Telomeres help to protect the health of chromosomes whereas telomerase is an enzyme that helps to preserve the length of a telomere. Any change in telomere length or telomerase activity is seen as a sign of cellular aging. At the 3-month mark, the blood samples revealed some interesting changes, particularly with the meditation group. “Biomarker increases were associated with improvements in cognitive function, sleep, mood, and quality of life, suggesting potential functional relationships,” the authors explained. Specifically, the people in yoga meditation group showed levels of increased telomerase activity, telomere length and beta-amyloid 40. Beta-amyloid is a biomarker that researchers are looking at as the basis of a potential predictive blood test for Alzheimer’s. The levels of these three biomarkers were also linked to other improvements. These included improvements in cognitive function, memory, mood, sleep, and quality of life. While the same link existed in the music group, the links were more pronounced in the meditation group. With an estimated 7.1 million Americans over the age of 65 expected to have Alzheimer’s by 2025, any form of prevention is important to know and share. Scientists believe that they can use beat-amyloid markers to one day be able to predict Alzheimer’s long before known symptoms such as memory loss and confusion emerge. This study is the first step.